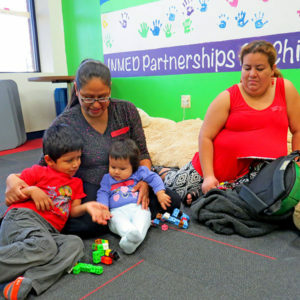 A bumper crop of babies brought their moms and even a dad to last week’s Moms & Babies Class at the Opportunity Center. The hallways were filled with music and laughter as the families played together, read together, and just enjoyed being together. 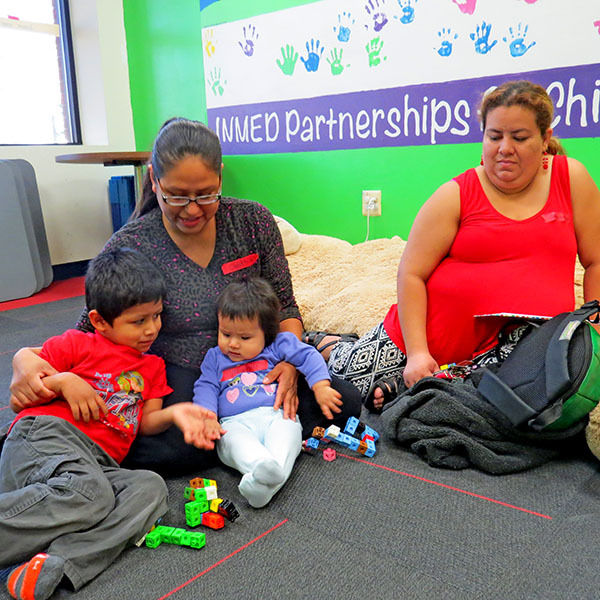 The program uses hands-on activities to teach parents about child development, effective discipline and strategies for raising healthy children. For more information about this and other parenting programs at the OC, contact Coralis Fernandez at cfernandez@inmed.org.